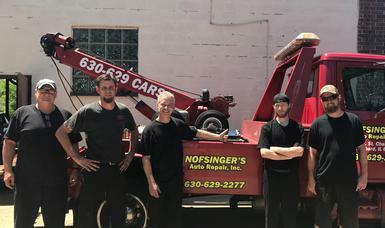 Nofsinger's Auto Repair is your best source for quick and reliable automotive repair, auto service, and towing. Check out our new coupon by clicking the coupon tab above this message. For over 33 years, Nofsinger's Auto Repair, Inc. has serviced Lombard, Villa Park, Elmhurst, Downers Grove, Glen Ellyn, Addison, and the whole DuPage County area's foreign and domestic automotive service needs. We offer unbeatable prices, reliable experience, and efficient, friendly service in our state-of-the-art, fully computerized facility.  Nofsinger's Auto Repair, Inc. does not have a service writer like other repair shops and dealers. You talk directly with the auto technician who is fixing your car. We won the Angie's List Super Service Award in 2008, 2009, 2010, 2011, 2012, 2013, 2014, 2015, 2016, and 2017.